The best businesses are great both because of what they do, and because of what they decide not to do. JDB Technology Solutions, LLC works with small businesses that know the value of technology, but realize it is not in their best interest to try to become IT support experts. Outsourcing your IT support allows you to focus on the things that matter most; you don't get paid to manage your technology, you get paid to run and grow your business. Businesses are far better concentrating on their core activities and outsourcing the rest. 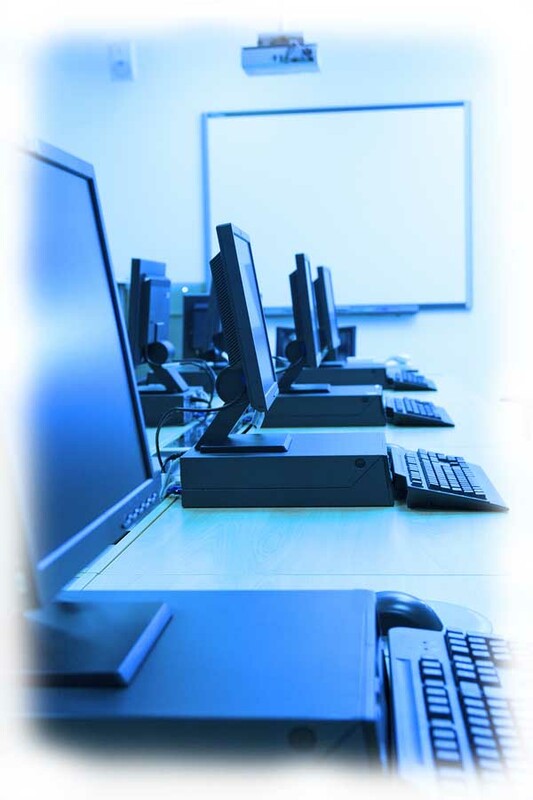 JDB Technology Solutions can provide your business with as much or as little IT support as you need. Your business works the hours your customers demand, and so do we. Our clients have access to our IT professionals on a 24 X 7 basis. And we perform upgrades, installations, and repairs during your off hours - keeping mission critical equipment up and running for the peak demand. Keep everybody on the same page with a smoothly operating network!